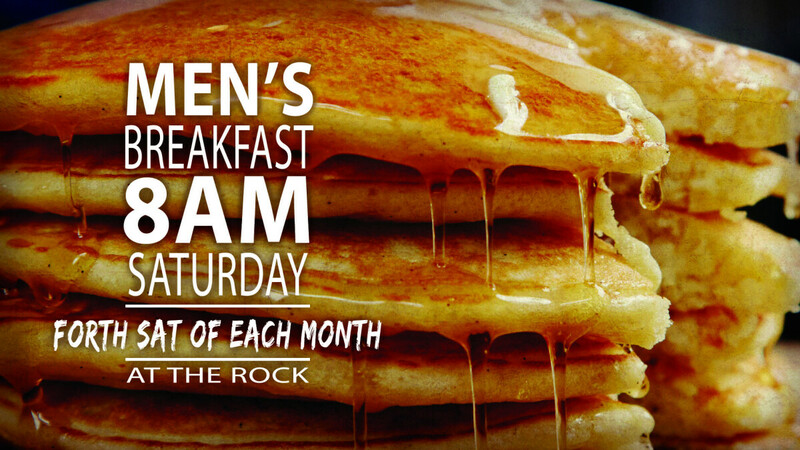 Any man available can attend our Men's Breakfast where we serve bacon, eggs, pancakes, sausage and orange juice. $5.00 donation suggested if you can. After breakfast we will get to hear a personal testimony from one of the men and then we will break off into small groups to pray for each other. Please bring a friend as it is a great way to introduce them to our fellowship.